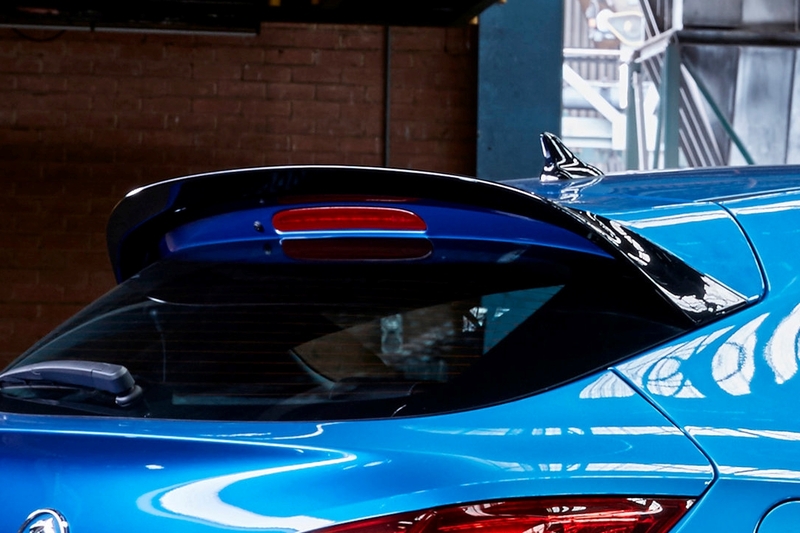 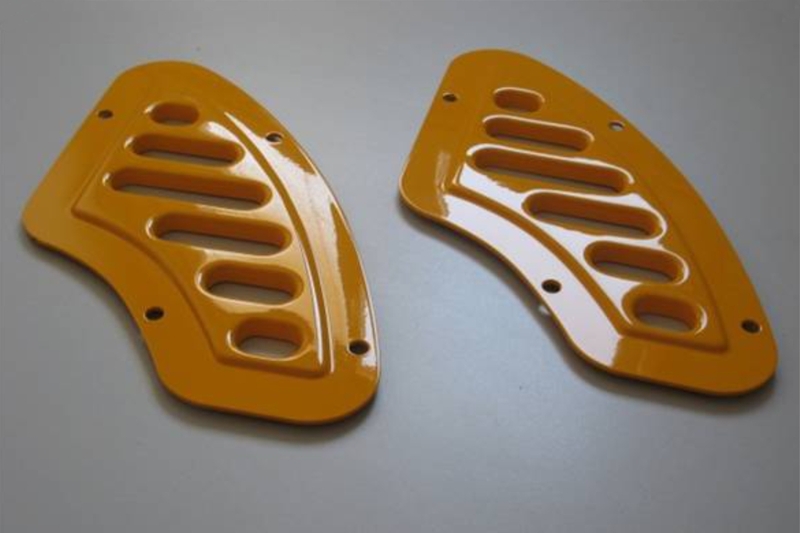 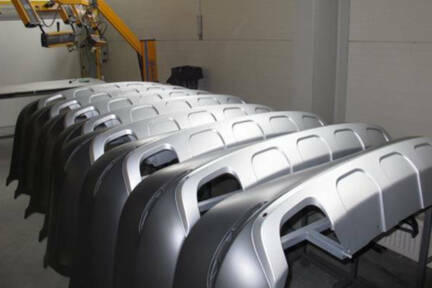 We deal with the painting of plastic parts (polypropylenes, polyurethanes, ..) mainly for the automotive industry. 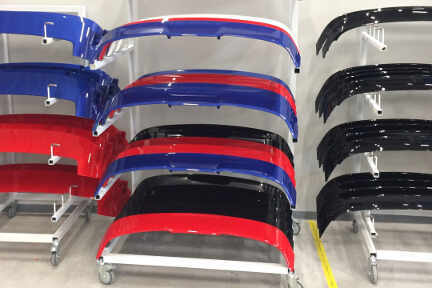 These are in particular the exterior parts. 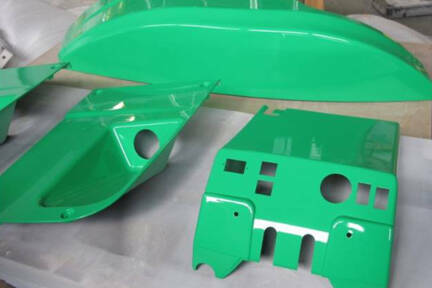 Thanks to hand painting, we are able to paint even more complex parts in small or medium series. 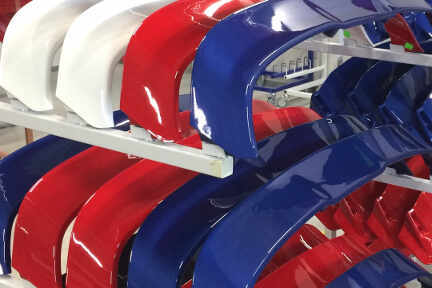 The entire process from material receipt through paint preparation to varnishing process to 100% output control and packaging is subject to ISO 9001: 2001 Quality Management System.